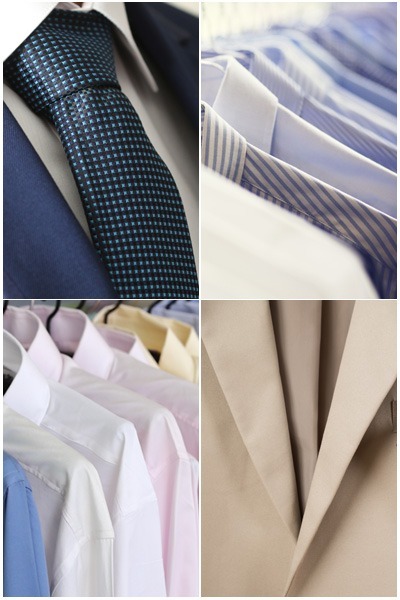 Emerson Cleaners’ friendly garment experts will assist you and take special care of all your dry cleaning needs. You can trust that we’ll carefully inspect, treat and handle your items from start to finish. Stains have been treated, loose buttons sewn, and that garment is in top condition. We offers high quality professional dry cleaning services with decades of experience, we bring a lifetime of professional stain removal expertise and quality garment care to your everyday and treasured garments. We use the Green Earth® cleaning method exclusively to clean all of your items. Your clothes will be returned to you in your Green Garmento® bag, or an Eco-Green™ environmentally-friendly bio-degradable garment bag, clean, fresh and ready to wear.